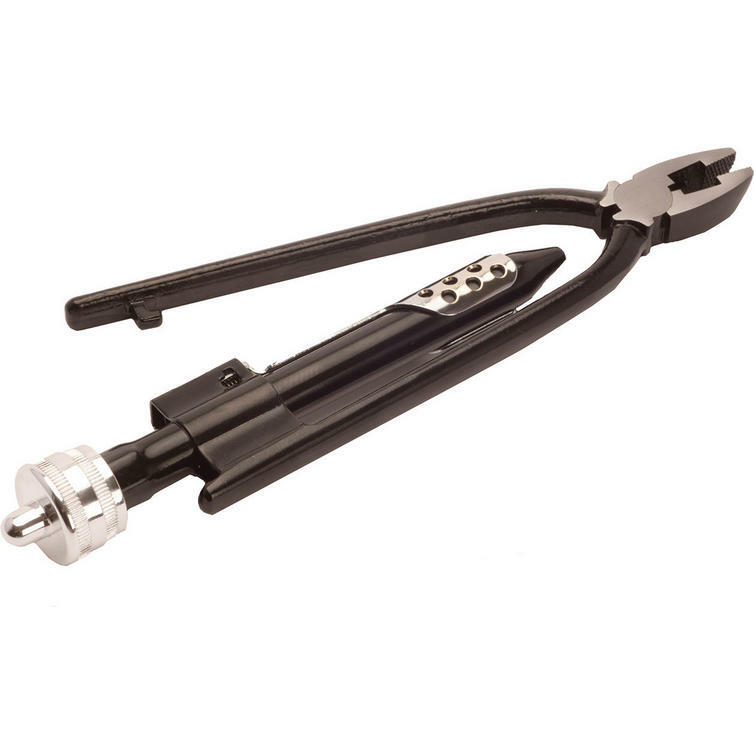 The RFX Race Series Safety Wire Pliers Universal Standard Size - Black are part of the latest RFX collection. View all RFX Safety Pliers. View all Safety Pliers.